Pink is a power colour, and don’t let the world tell you any different. 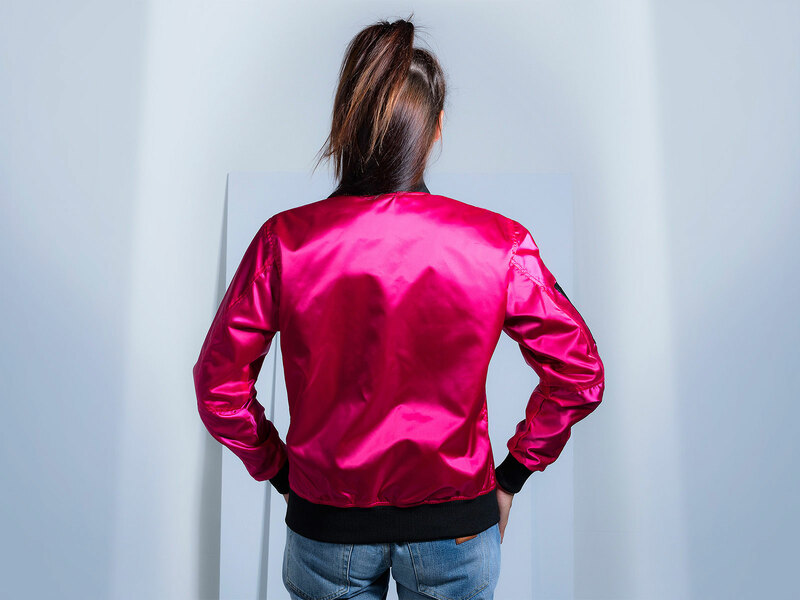 The new and improved fuschia pink satin women bomber jacket. 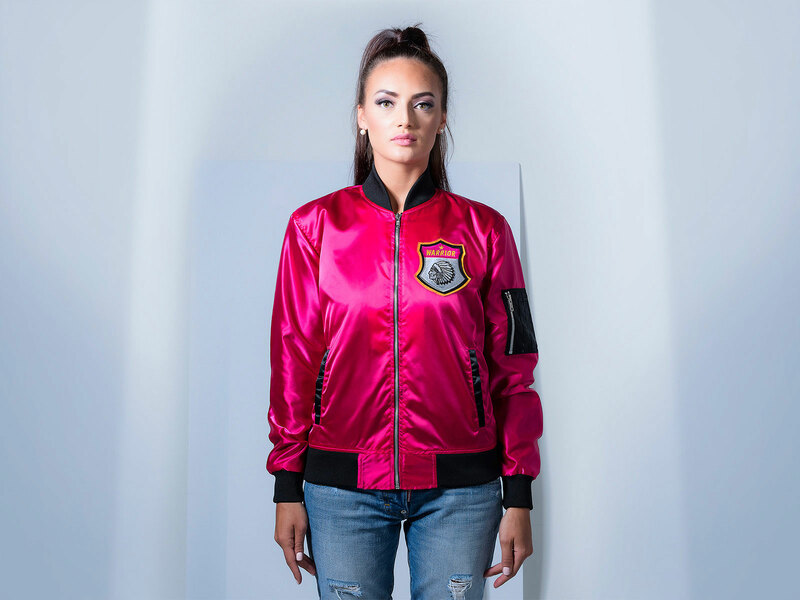 Meant exclusively for women of any and every age, this custom women bomber jacket is the culmination of all things feminine and stylish, comfort, and fun. All in the name of pink, we bring you our most outrageously fun and hip product of the fashion season – Made with the best quality of polyester satin that is smooth to the touch, thus women bomber jacket is fully customable and comes with stylish semi-sleeve zipper, a pair of utilitarian pockets, elasticized cuffs and waistbands. Keep the fun going by adding other equally outrageously fun band logos, numbers, colourful felt patches, nerdy embroidery patterns, or even mix and match the base fuschia with fourteen different hues of other vibrant colours. The body is made with 100% genuine polyester fabric, which is why it looks and feels so glamorous and shiny. Particularly used for its soft texture, the poly-satin it is also extremely durable, making it nearly immune to heavy wear and tear as well as staining. Every single one of the zippers in our custom women’s bomber satin jackets are made from strong metals, immune to easy wear and tear. We use only the best YKK zippers, known for their durability and longitivity. The polyester is added to our standard knib stitch for maximum comfort, softness and retention of the shape of the jacket. 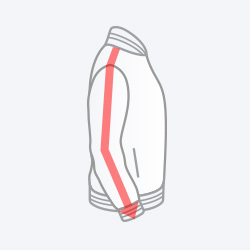 The 1×1 knitted rib is particularly used in all of our bomber jackets to prevent them from wrinkling and stretching. The complete inner side of this custom bomber jacket has been provided with the highest quality of cotton lining, wherein the cotton fibers are sourced from genuine origins. Superior quality stitching is done to give you warmth and protect the jacket from damage. 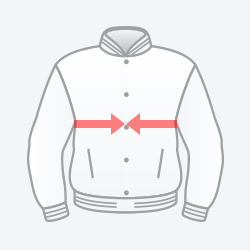 Do you love this bright fuschia women custom bomber jacket but feel that it is missing some of the finer details? 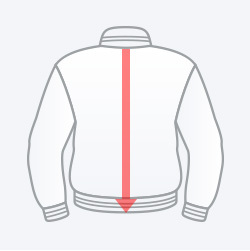 If that is the issue, then you would be happy to know that you can now add many of your own preferred details as you want on this jacket, all with the help of our online Jacket Builder. 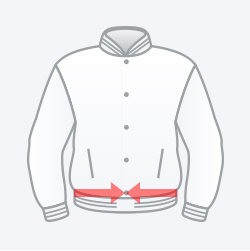 An online app that helps you easily customize a jacket or any apparel of your choice, all you have to do is select the apparel, the measurements, the colours and upload all of the original details that you want. Whether a sports group logo, graduating class of 2017 emblem, a cool nickname or just a number, no detail is too big or too small for us to handle.